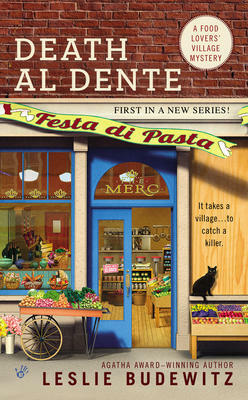 Bigfork, Montana, author Leslie Budewitz talks about and reads from Death Al Dente, the first book in her new Food Lovers' Village Mystery Series. The town of Jewel Bay, Montana, known as the Food Lovers' Village, is obsessed with homegrown and homemade Montana fare. So when Erin Murphy takes over her family's century-old general store, she turns it into a boutique market filled with local delicacies. But Erin's freshly booming business might turn rotten when a former employee turns up dead. Murphy's Mercantile, known as the Merc, has been a staple in Jewel Bay for over a hundred years. To celebrate their recent makeover as a gourmet food market, Erin has organized a town festival, a Festa di Pasta, featuring the culinary goods of Jewel Bay's finest,including her mother Fresca's delicious Italian specialties. But Erin's sweet success is soured when the shop's former manager, Claudette, is found dead behind the Merc on the Festa's opening night. With rival chef James Angelo stirring up trouble and rumors swirling that Fresca's sauce recipes were stolen from Claudette, Erin's mother is under close scrutiny. Now Erin will have to hunt down some new suspects. Leslie Budewitz blends her passion for food, great mysteries, and her native Montana in The Food Lovers' Village Mysteries for Berkley Prime Crime. She is also a lawyer, and graduated from Notre Dame Law School, practiced in Seattle for several years, then returned to Montana, where she still practices civil litigation and employment law. 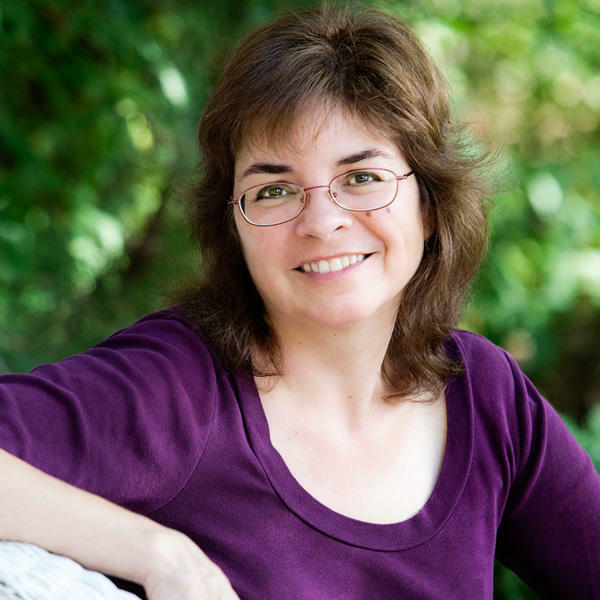 Her first book, Books, Crooks &amp; Counselors: How to Write Accurately About Criminal Law and Courtroom Procedure, won the 2011 Agatha Award for Best Nonfiction and was nominated for the 2012 Anthony and Macavity awards. The music in this program was written and performed by John Floridis. James Lee Burke talks about his new Dave Robicheaux crime novel, Light of the World. He also reads a passage from the book and drops a few hints about his next novel. During this program, TWQ producer Chérie Newman talks with David Abrams about his novel Fobbit. Craig Johnson takes on the Mormon "lost boys"
During this program, Wyoming author Craig Johnson talks about and reads from 'A Serpent's Tooth,' the ninth book in his Walt Longmire Mystery series, which has been adapted for TV: "Longmire" on the Arts & Entertainment channel. San Francisco-based author Sherril Jaffe reads from her award-winning collection of stories, 'You Are Not Alone,' and talks about creative inspiration. San Francisco-based author Sherril Jaffe talks about creative inspiration and reads from her award-winning collection, You Are Not Alone & Other Stories. A homeless woman takes up residence in a man's closet; a detective solves cases by feeling the emotions of the perpetrators; a woman happens upon a swingers' club in the back of a tire shop; a couple struggling with their pets' protracted endgame puts out a hit on them; and a man's mother, newly dead and buried, calls him to ask if she can visit.